Kulais a charming and serene town located on the slopes of Haleakala. With approximately 8,000 residents, this rural community consists of rolling green pasture land sprinkled with beautiful purple flowering jacaranda trees (in the spring), and a few Mom and Pop stores here and there. 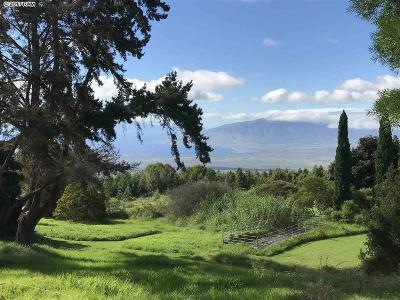 Driving through Kula you will notice lots of farms, the rich volcanic soil, warm days, cool nights and ideal elevation lend to great growing conditions in Kula. Most of the produce grown on Maui is Kula grown, the most famous being our sweet Kula onion. 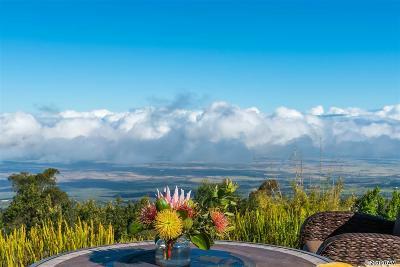 About 30 minutes from the Kahului airport, at an elevation of 2,000 to 4,000 ft, Kula real estate is ideal if you are looking for panoramic ocean views, cool evenings, not too much rain, great soil and lots of green pastures. 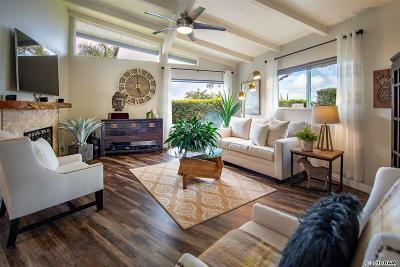 Kula homes are a mix of old and new, dating back as the early1900's. You can find a charming Kula cottage or a magnificent Kula estate in this lovely town. 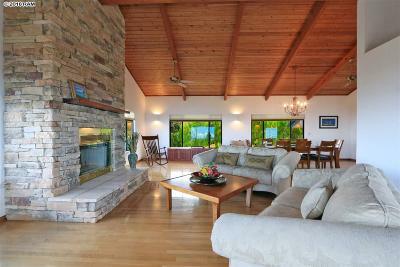 Kula real estate ranges from fairly affordably priced to quite expensive. 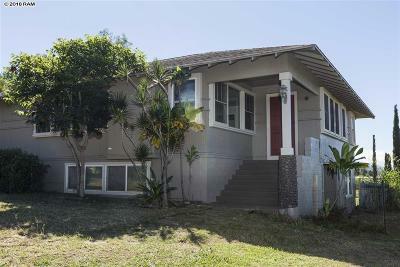 Some of Maui's more noteable people have chosen homes in Kula. Kula's history is filled with ranching, the climate is perfect for livestock as it is not as hot as some parts of the island and not as wet as others. Kula has a lot of great Maui horse properties. I've been told that the word "Kula" means "open meadows" in Hawaiian. You will enjoy a visit at Surfing Goat Dairy in while upcountry, it is located on Omaopio Road in Lower Kula. There you can watch the cheese making process, sample their great Maui cheeses, visit with the goats and appreciate the beauty of their Kula property. 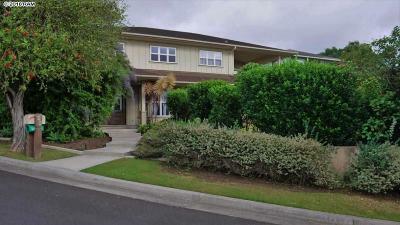 Many families moving to Maui Choose Kula real estate because it is a known fact that Kula Elementry school ranks very high among Maui schools. 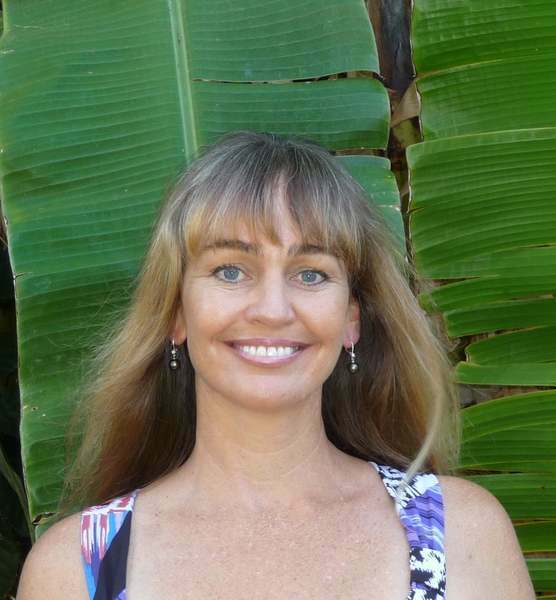 Another great school located in Kula is Haleakalea Waldorf School, this non profit school is very successful and teaches with a "caring hands on"